Volume and movement without forking out for expensive electricals. Just roll, heat with a hairdryer and let cool for easy volume! Only $9.50 for a pack of 12. The professional secret to a perfect ponytail. It’s also great at preparing hair for upstyles. 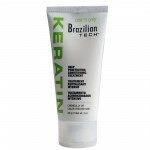 It adjusts to any hair texture and thickness, plus provides superior hold. 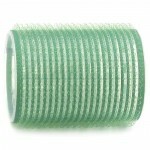 Also ideal for hair extensions. $9.95 for a pack of 6. An absolute essential for any hair styling toolbox. 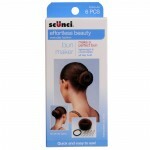 Scunci Bobby Pins have all day, comfortable hold and never damage hair. 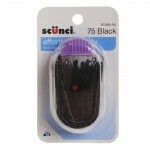 75 bobby pins + carry case for only $9.95. 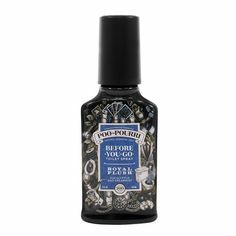 The amazingly affordable way to smooth and add shine. 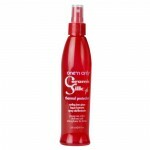 A deep penetrating treatment with keratin, vitamins and proteins. 85g at only $6.95 – bargain! The classic bun is foolproof with this clever Scunci tool, which simply slides over a ponytail for effortless hair styling. Includes: a hair donut, 4 x hair pins and a hair elastic for only $9.95. Get the basics right for your hair styling toolbox. 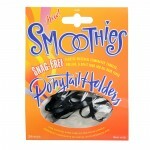 Take the ouch factor out of your ponytail with unique ponytail holders which never damage or pull. Comes in a pack of 24 for only $6.95. 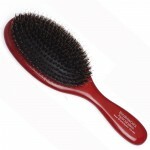 Soft nylon bristles penetrate any hair texture, while the boar bristles spread natural oil along the hair cuticle for a shiny, glossy finish. Best brush buy: was $19.95, now $9.98 so you save 50%. This strengthening and repair complex has the most advanced sunscreen technology on the market. Thermal protection as well as prismatic shine. 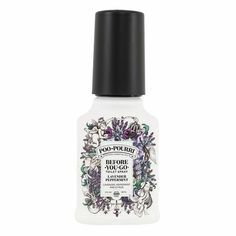 Now at 50% off: was $17.19, now $8.60. 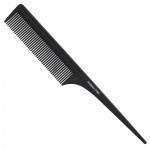 Strong, durable and lightweight, the BaBylissPRO Nano Titanium Hair Comb is up to any hair styling task you throw at it. Non-flexible for ultimate control. New to i-glamour at $6.95. 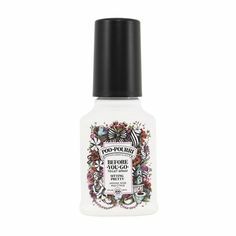 Great for gripping sections of hair during styling. 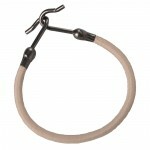 The extra strong spring holds securely while you style. 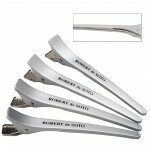 Four professional strength clips at only $8.95. If we’ve left off one of your favourite i-glamour hair styling tools for under $10 let us know below or connect with us via Facebook or Twitter.